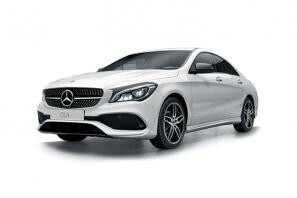 Find the best Mercedes CLS leasing deals at CarLeasing.co.uk. The 4 door Mercedes CLS Coupe represents ultimate style, with striking lines, curved roofline and low fighter jet side windows. As expected, the interior of the CLS is filled with luxury materials, premium quality leather and beautiful interior lighting to create a warm ambiance. Find your perfect Mercedes CLS by browsing our deals below. Choose from a range of optional extras and even insurance or maintenance if you want complete peace of mind. 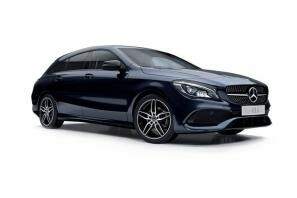 Our latest Mercedes CLA-Class leasing deals. Click the links below to view our latest Mercedes CLA-Class leasing options. 3 reasons to lease your next Mercedes CLA-Class from us. We deliver your brand new Mercedes CLA-Class vehicle for no additional cost.